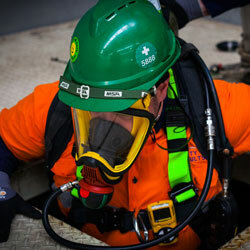 FireWatch Services, Sovereign Fire and Safety Results have joined forces to form the FireWatch Safety Results (FWSR) Group. 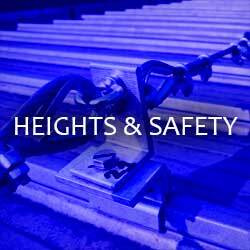 This means our customers have access to in-depth expertise, training, services and products needed for a safe workplace across the full range of safety. 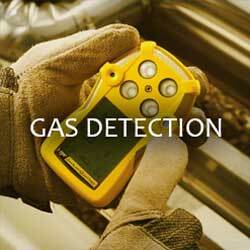 This includes fire, heights, gas detection, breathing apparatus, electrical and more. All this conveniently from one business partner. With a presence in Melbourne, Shepparton, Bendigo, Ballarat and Mildura, FWSR Group effectively services metropolitan and rural Victoria and beyond. 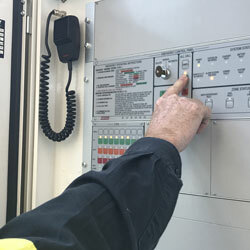 FWSR Group delivers significant cost savings by bundling compliance maintenance into less service visits – utilising our expert multi-skilled technicians. 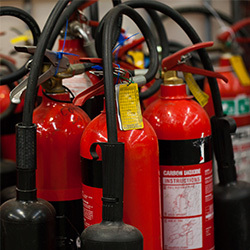 Consider the time and money saved for your business when six-monthly testing of extinguishers, hose reels, hydrants, emergency and exit lighting, testing and tagging of appliances, a heights safety check and a monthly fire alarm check can all be done in a single visit. 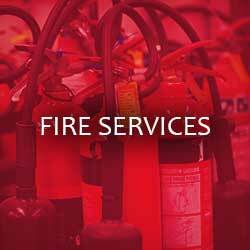 We also keep all your equipment on a database for future scheduling requirements, ensuring your fire and safety protection compliance is guaranteed. 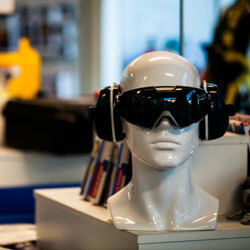 Access to your own digital registrar of protective equipment via our online portal means you have complete transparency.